To every weed problem a solution! Where do insects go in the winter? Do skunks hibernate in the winter? Bedstraw, Black Medick, Buttercup, Chickweed, Clover, Creeping Charlie (Ground Ivy), Dandelion, Dock, English Daisy, Hawkbit (Fall Dandelion), Heal-All, Knotweed, Ox-eye Daisy, Plantain, Poison Ivy, Ragweed, Ribgrass, Sandwort, Shepherd's-Purse, Speedwells, Stonecrop. 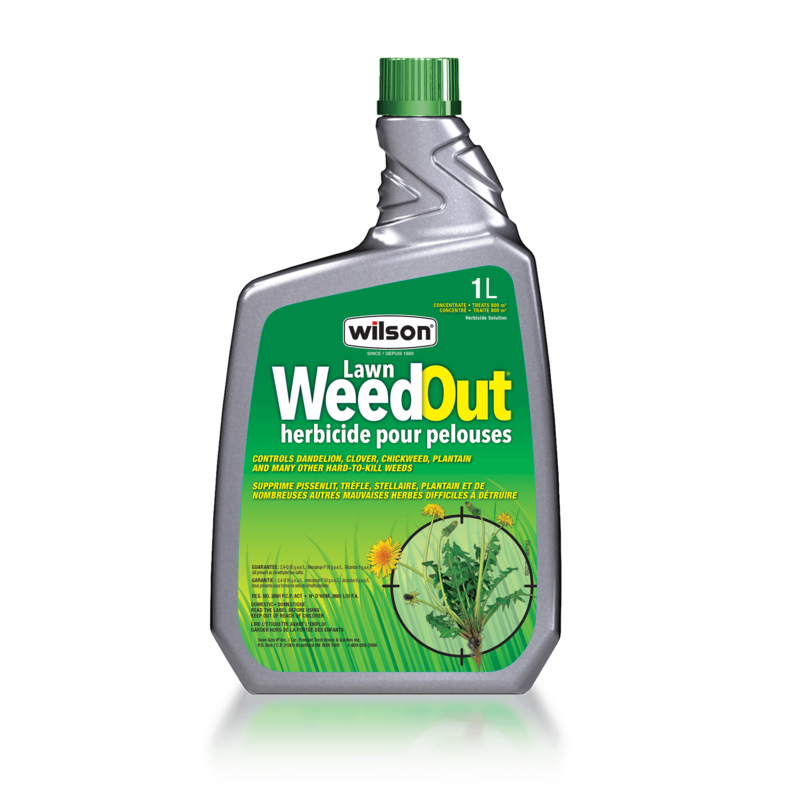 If weed populations do not warrant a broadcast application (e.g., entire lawn), consider spot treatments that target only weedy areas. Do not apply more than two broadcast applications per season. This does not include spot treatments. Do not reuse container. Discard empty container with household garbage. Unused or partially used products should be disposed at provincially or municipally designated hazardous waste disposal sites. Do not use on bentgrasses. Do not use weedkiller sprayer for other uses. Avoid contacting skin, eyes and clothing. Read label carefully before using the product. © 2018 Premier Tech Ltd.